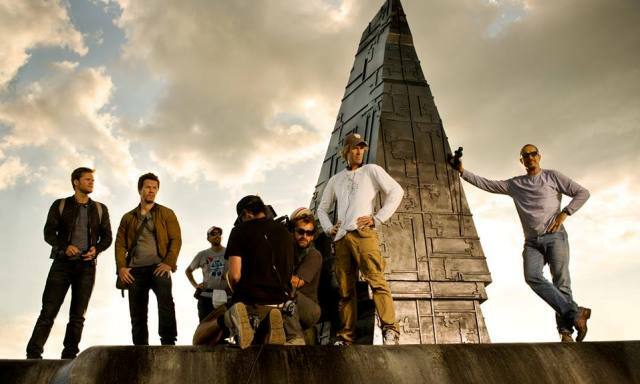 There is no trailer available to drool over, but hopefully we will get to see one very soon. 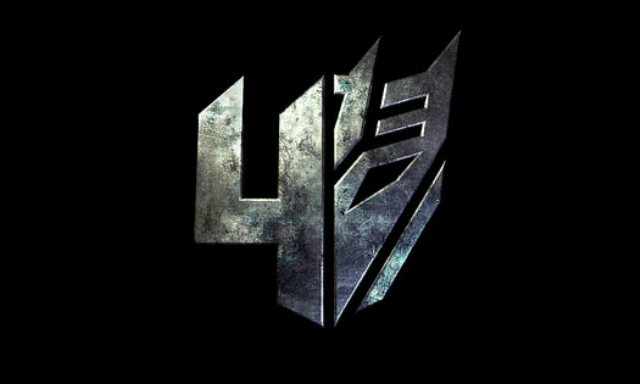 The one thing that has been released so far is an on set image featuring Michael Bay, Mark Wahlberg, and others on a very Transformers looking set. 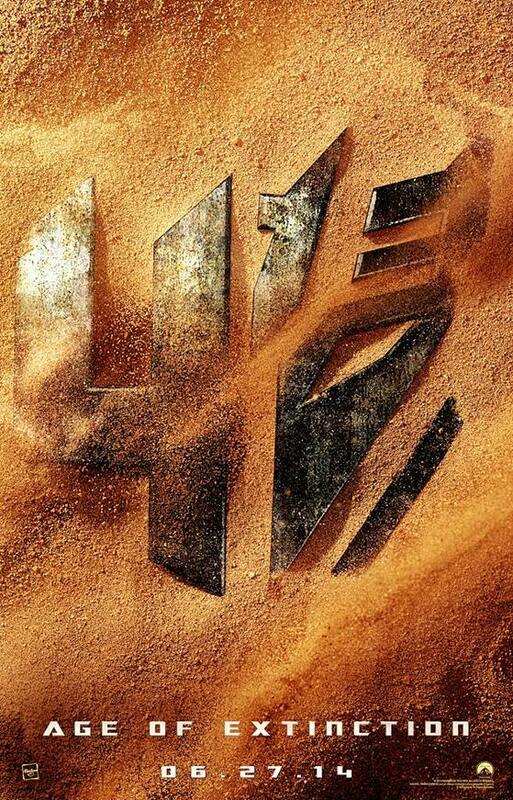 Transformers: Age of Extinction will be released by Paramount Pictures in theaters on June 27th, 2014.